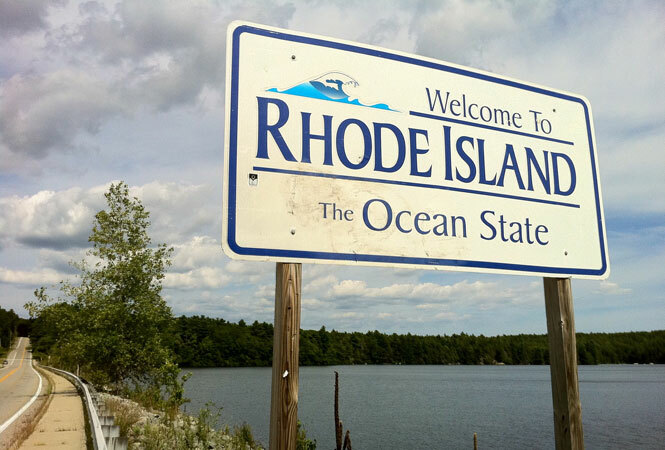 PROVIDENCE, R.I. — Civil liberties advocates are praising the state of Rhode Island for making it easier for transgender residents to change their gender designation on their birth certificates. 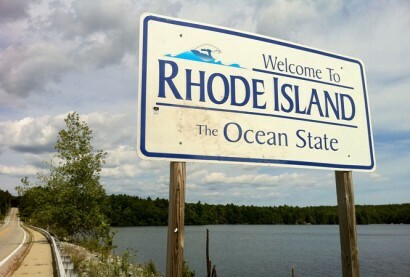 The American Civil Liberties Union of Rhode Island and the advocacy group Youth Pride say the Department of Health put in place new regulations this week removing the requirement that people have gender reassignment surgery before changing their gender on a birth certificate. The groups say the new rule will allow a change if a medical provider certifies that the person has gone through surgical or hormone therapy or other appropriate treatment. The regulations also allow for new birth certificates to be issued without designating that they have been changed. The groups say several other states have made similar changes.